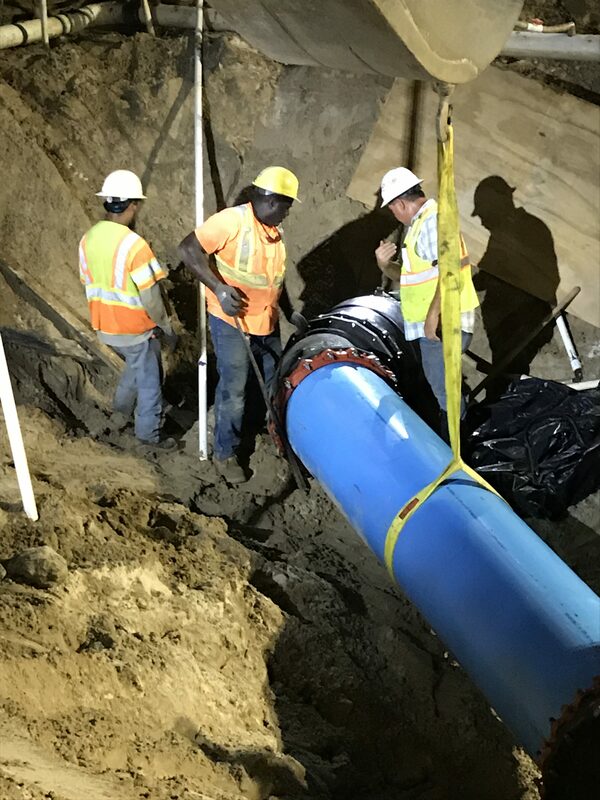 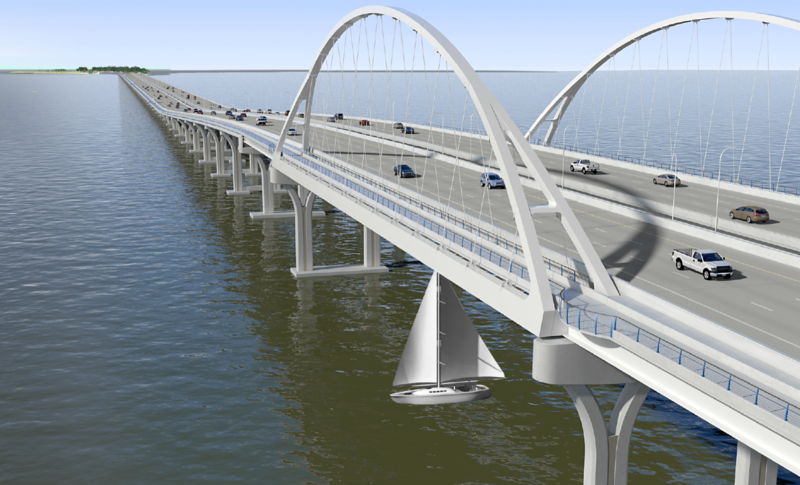 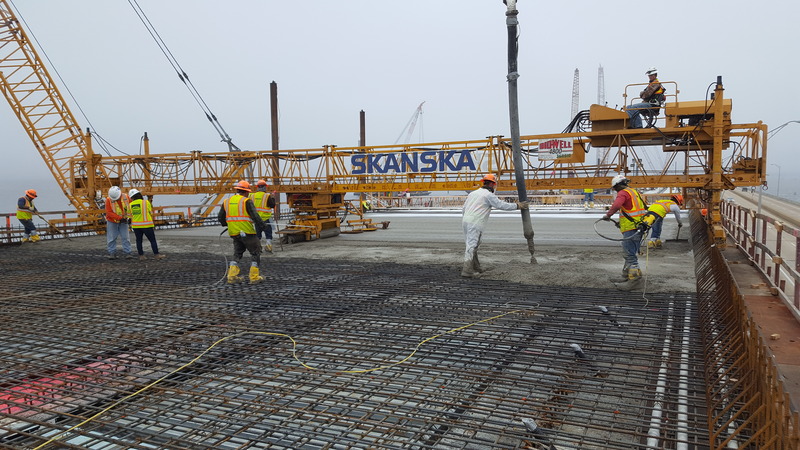 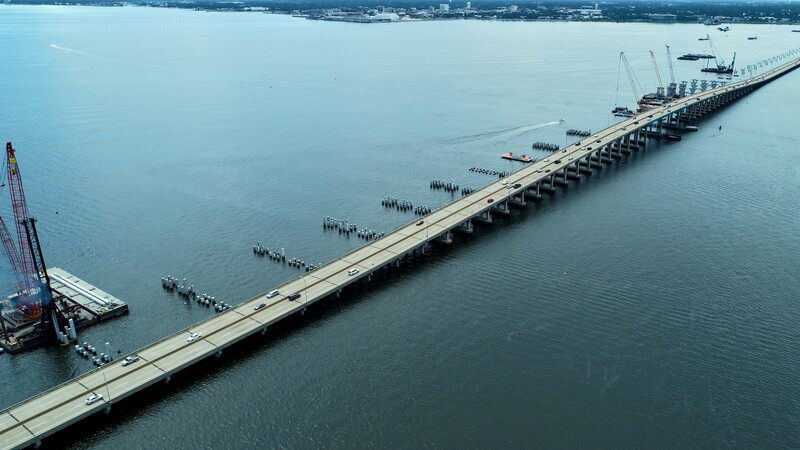 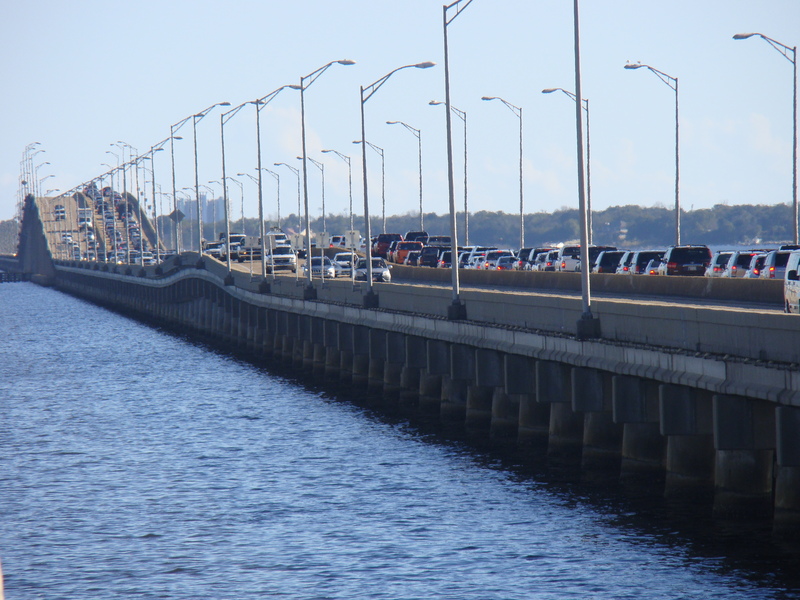 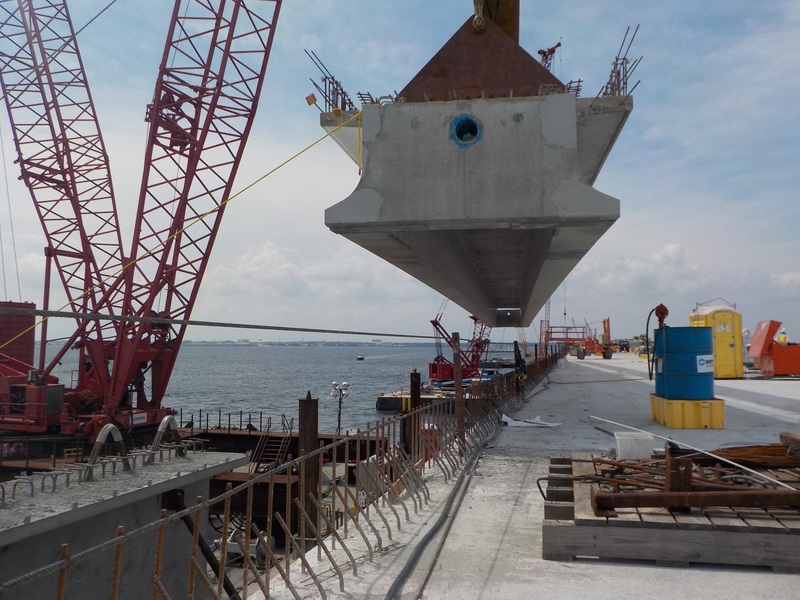 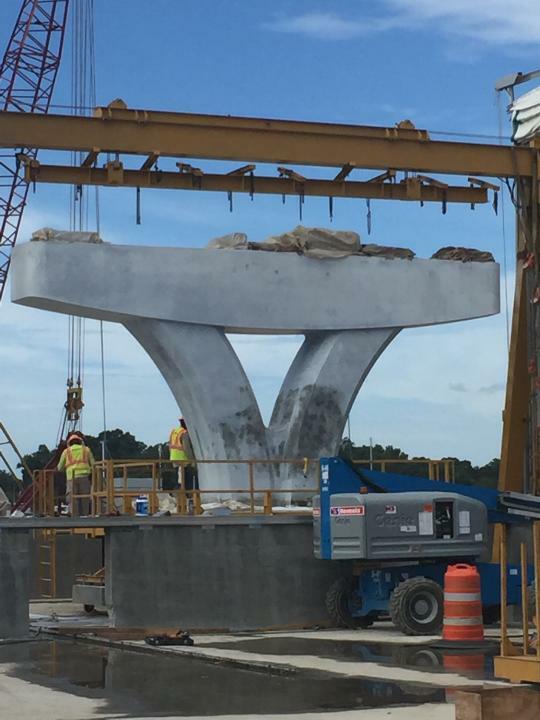 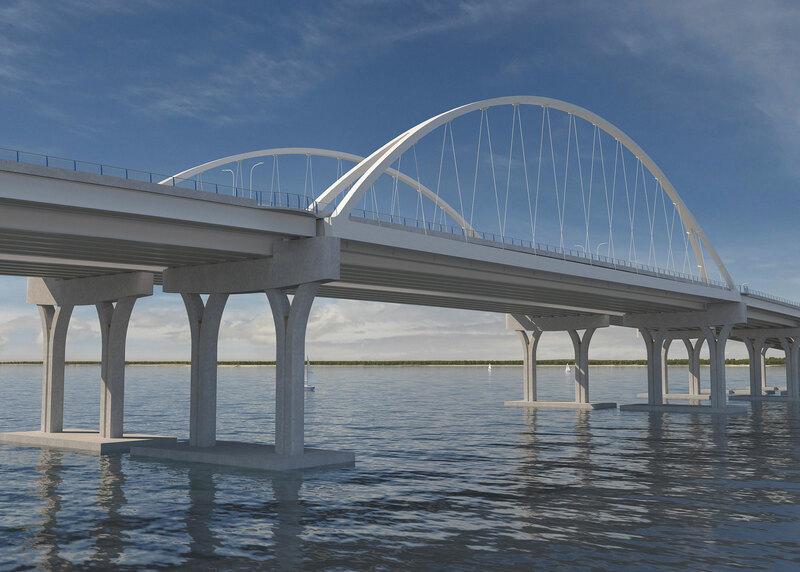 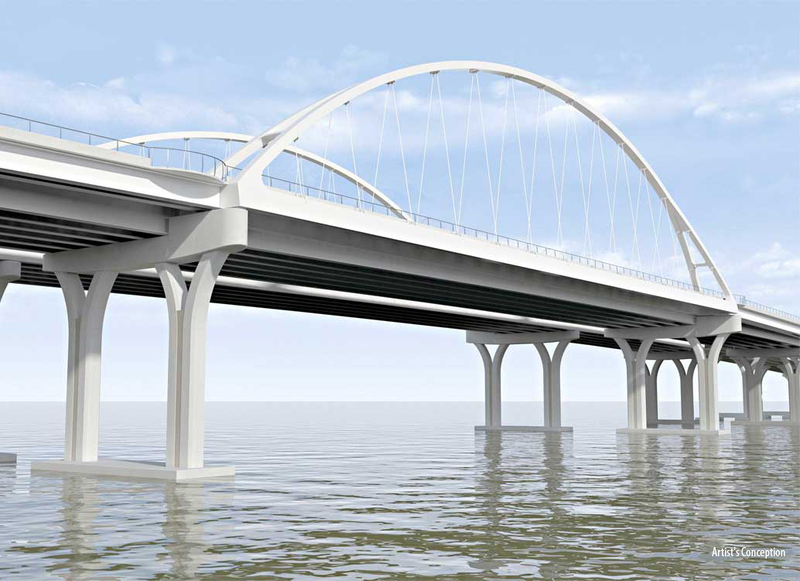 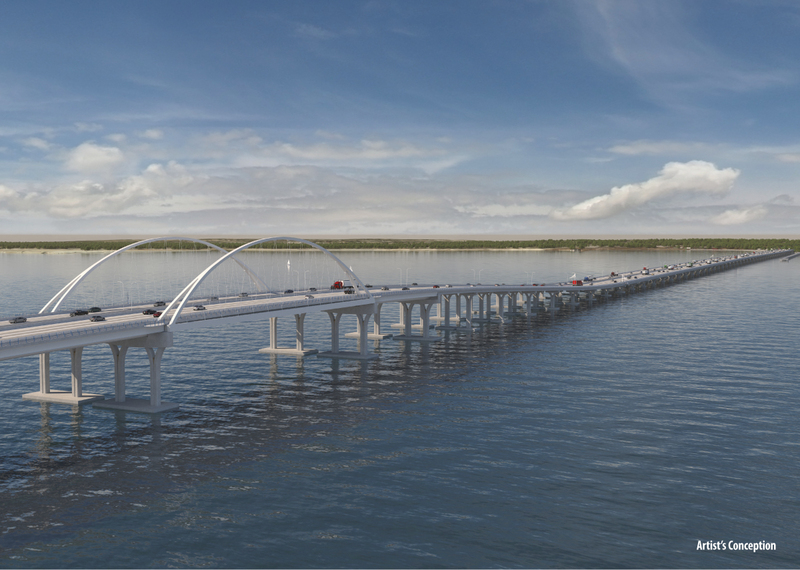 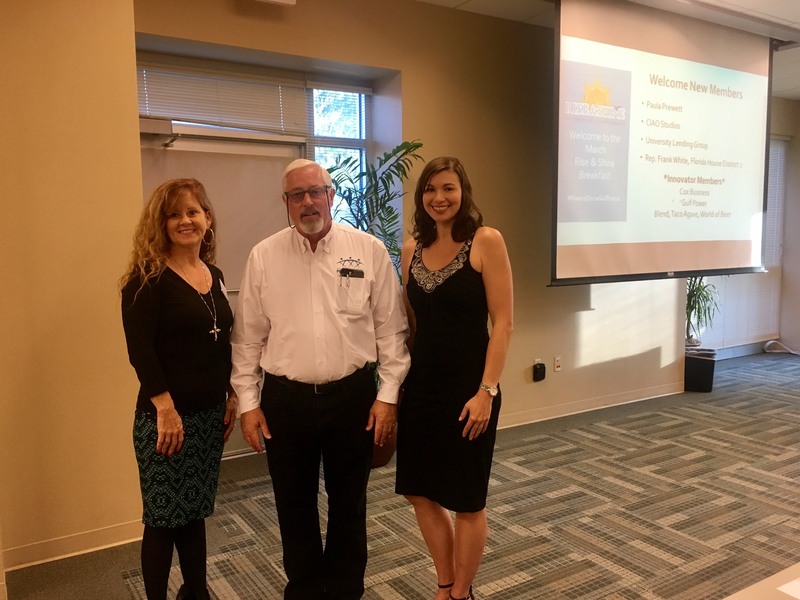 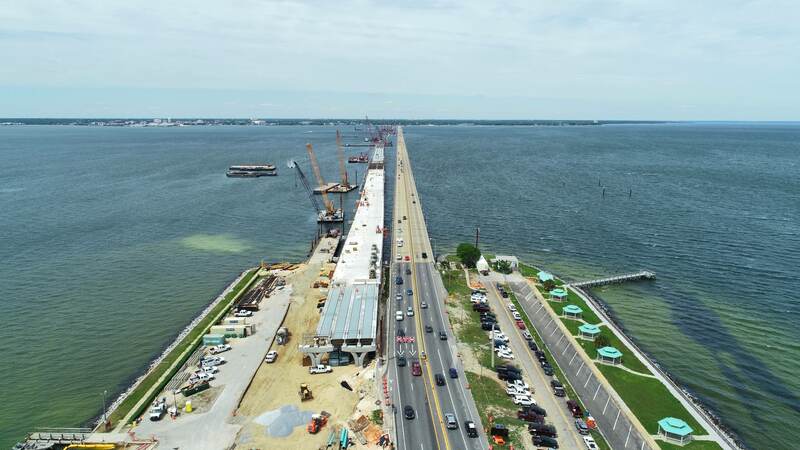 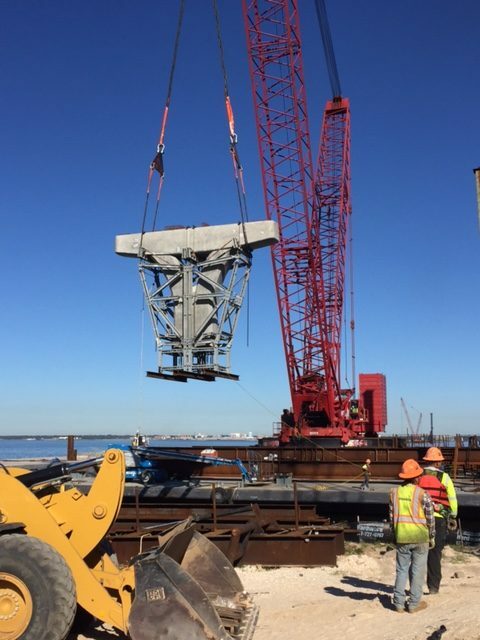 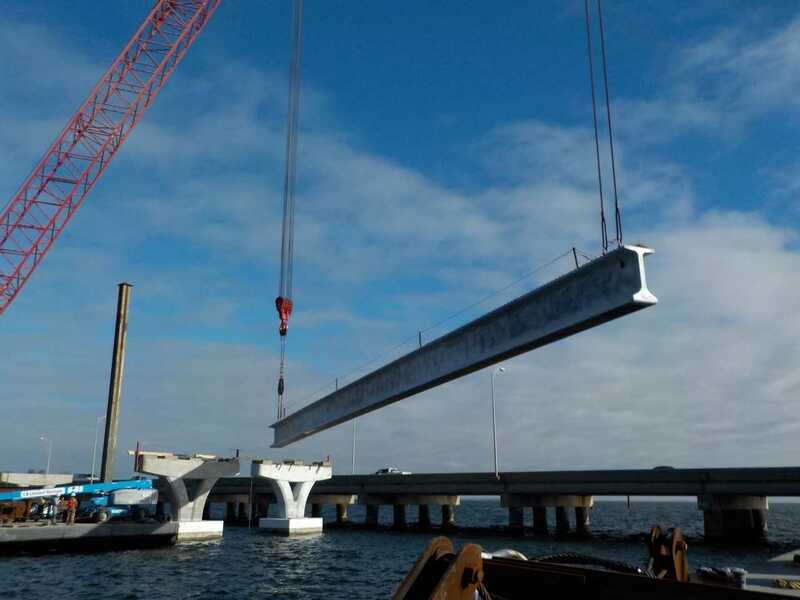 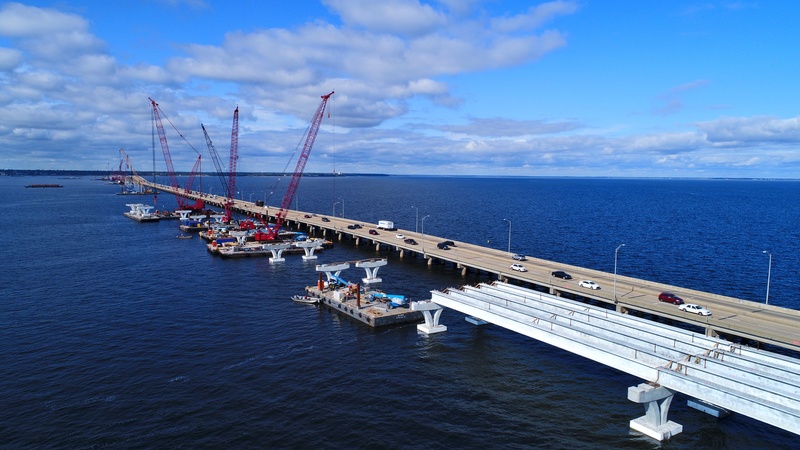 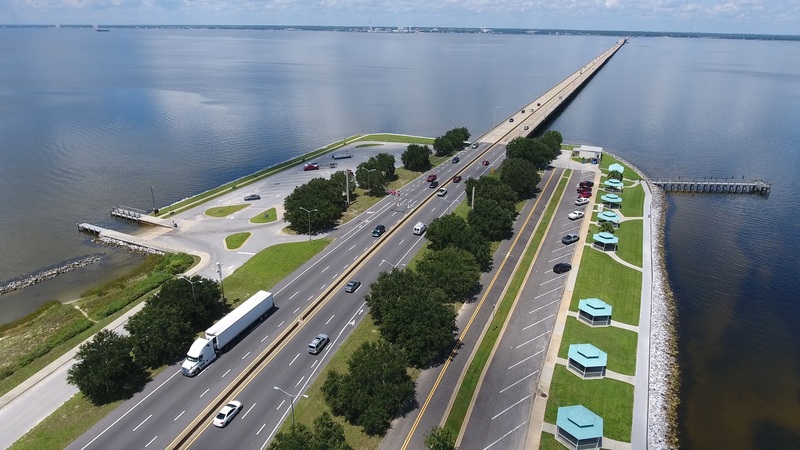 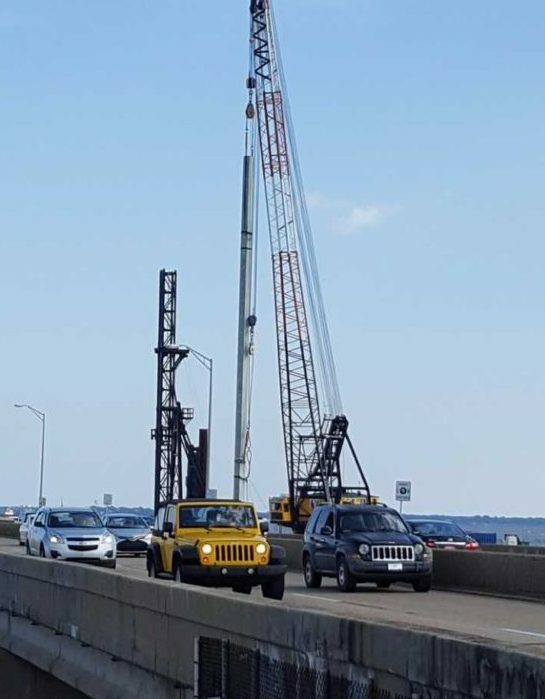 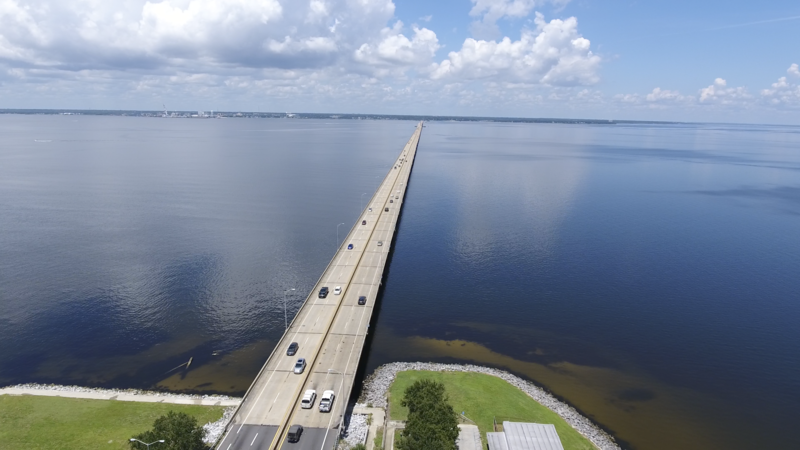 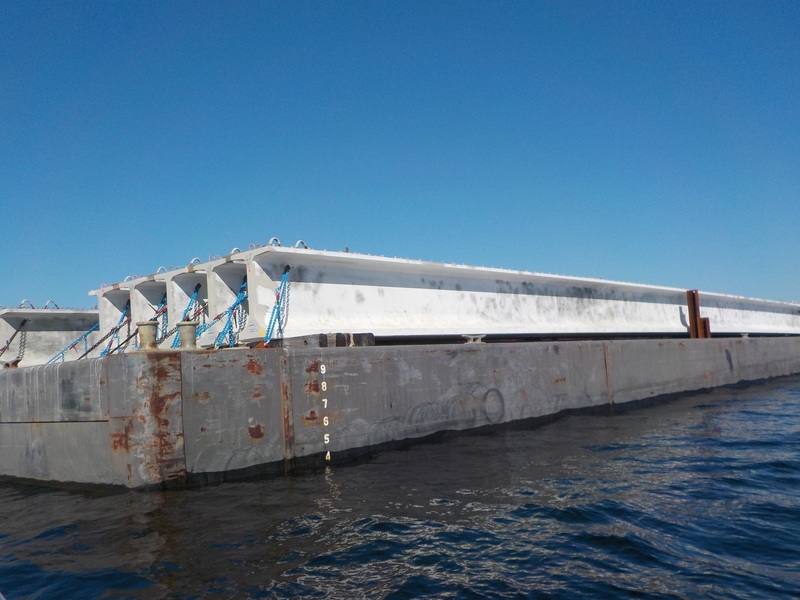 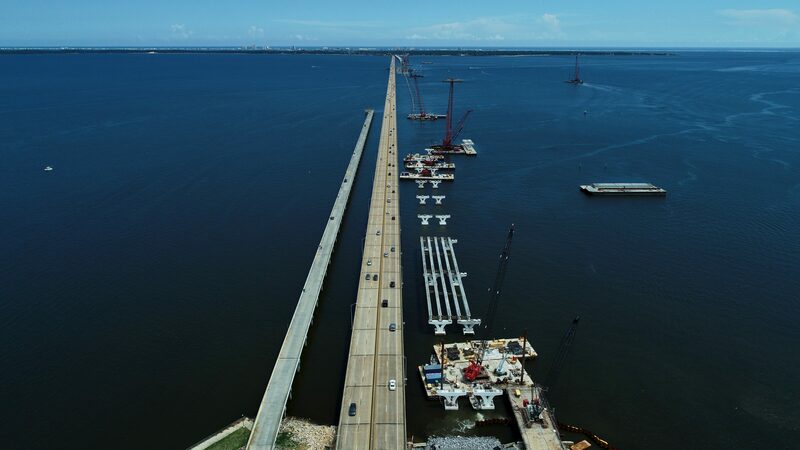 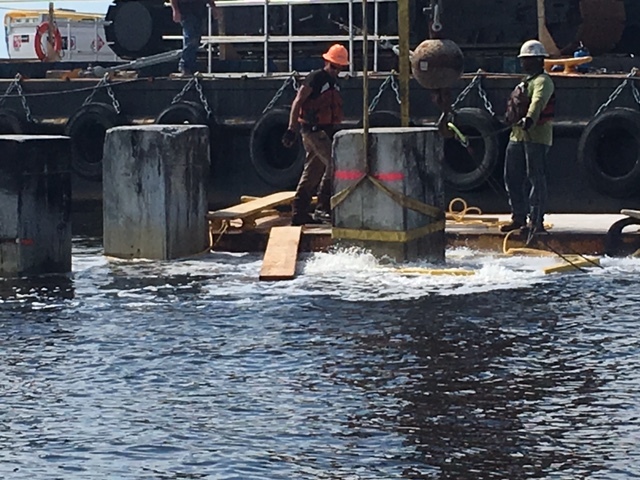 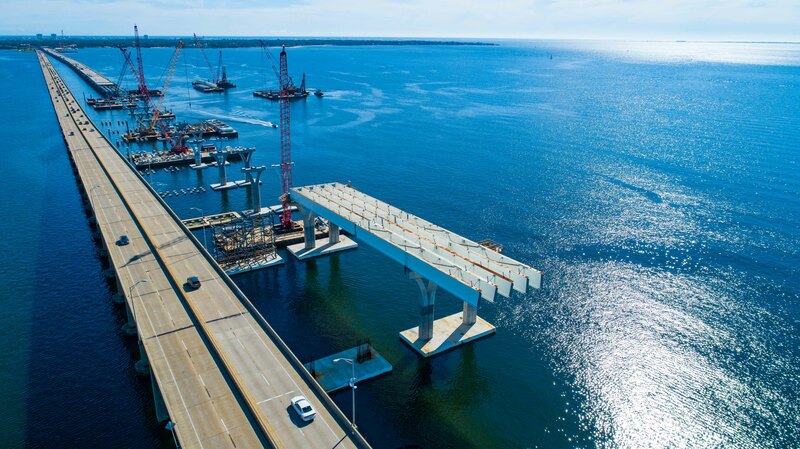 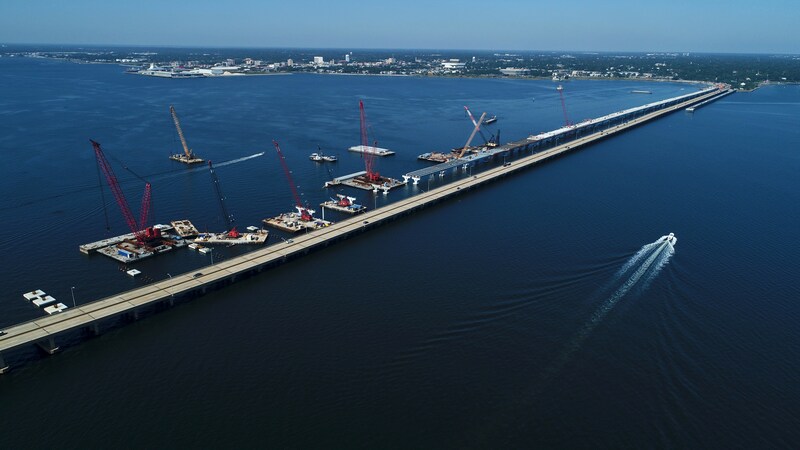 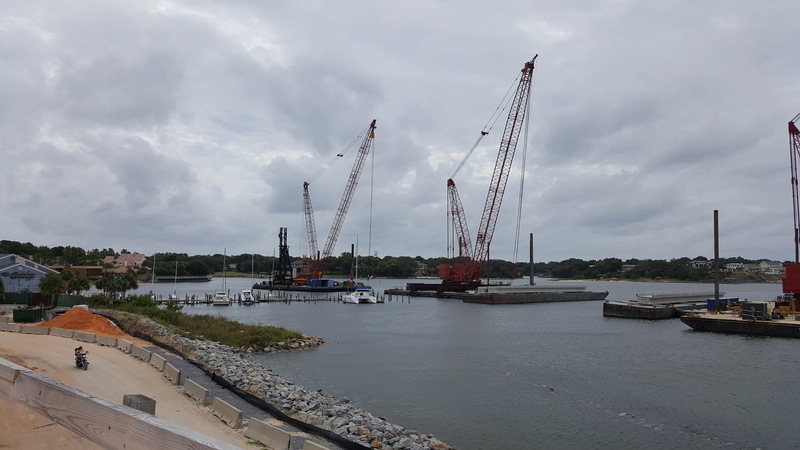 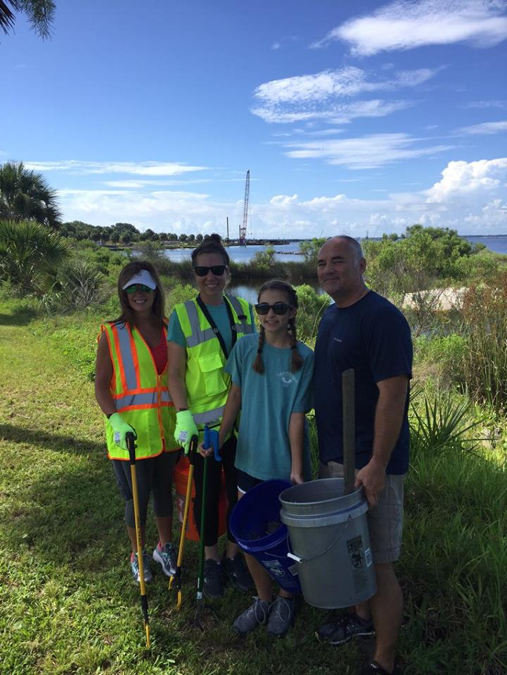 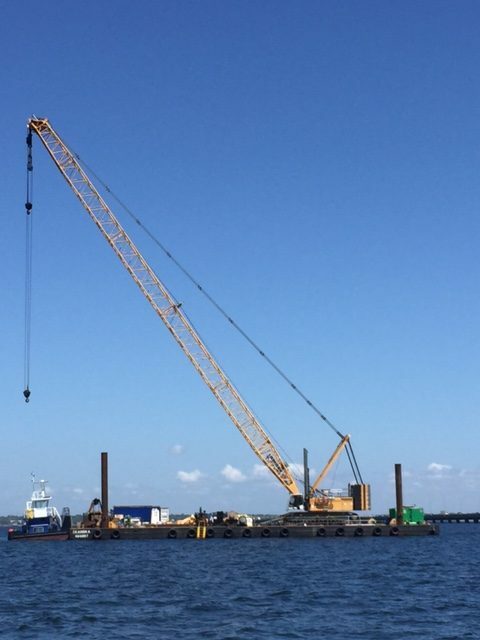 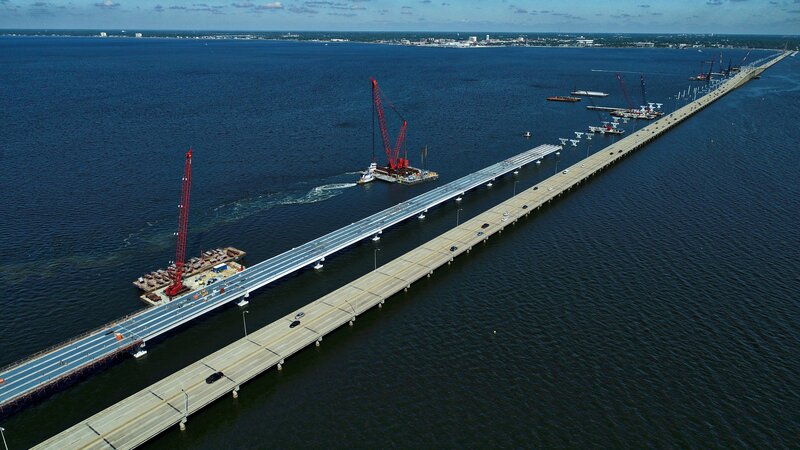 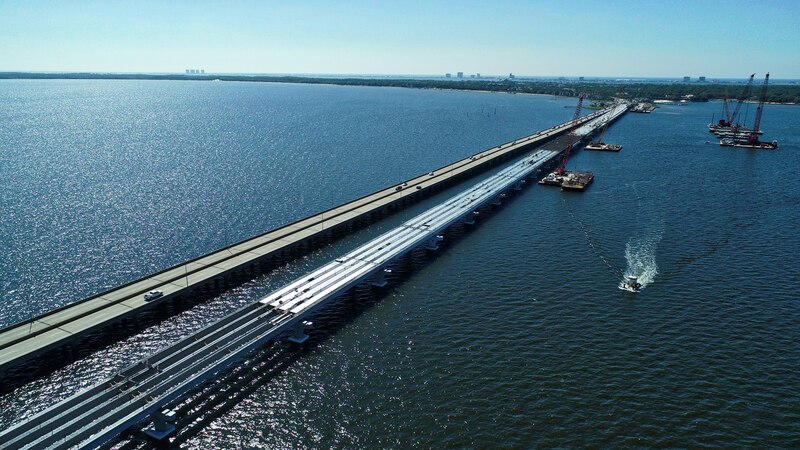 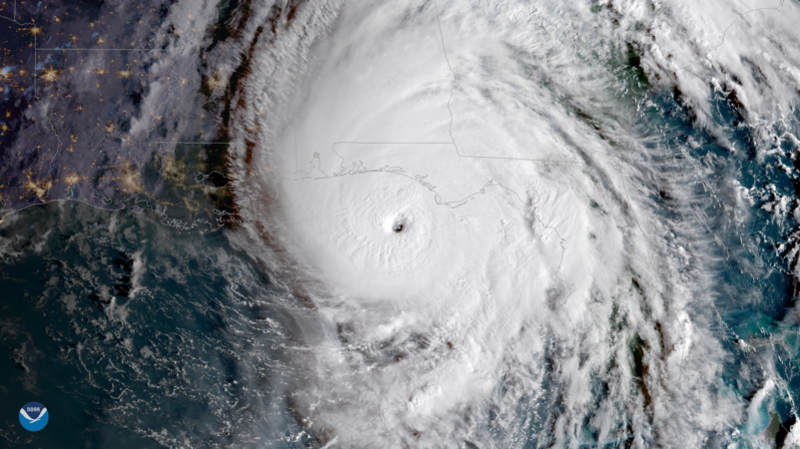 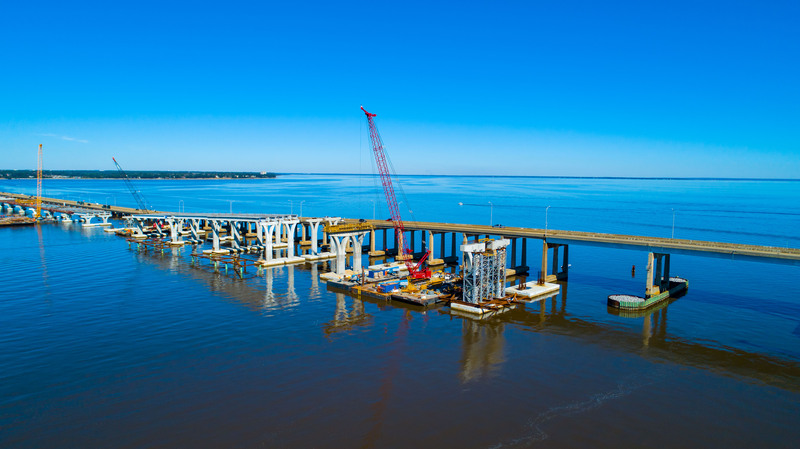 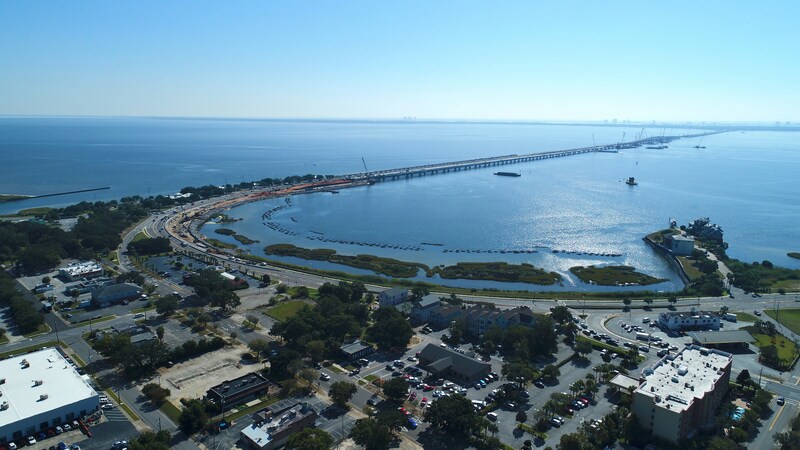 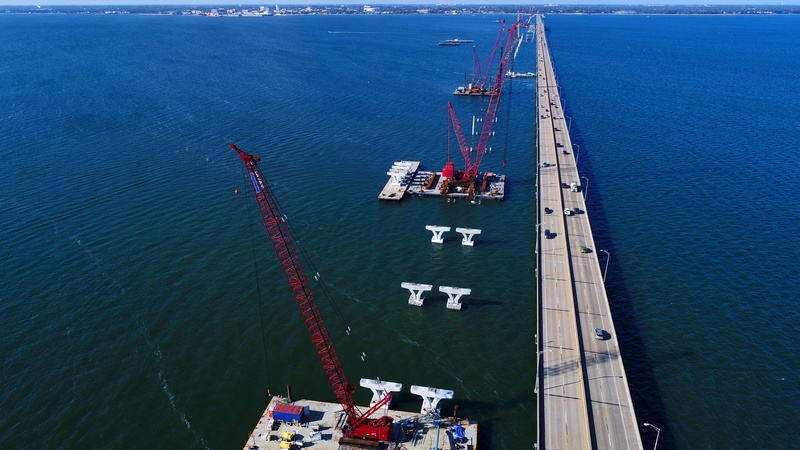 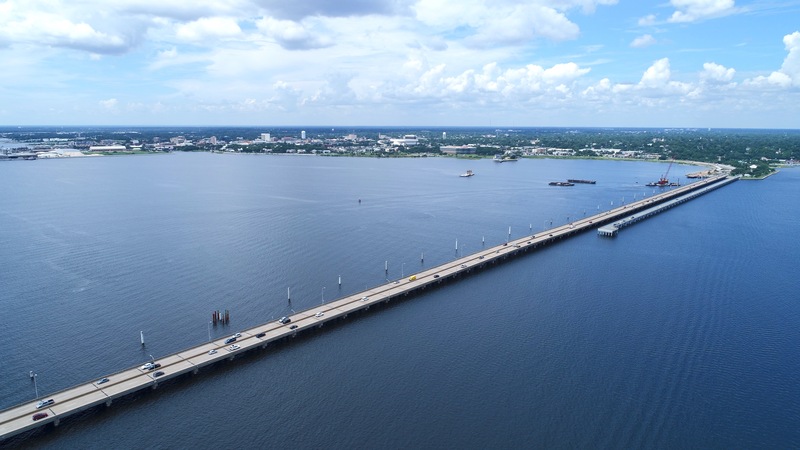 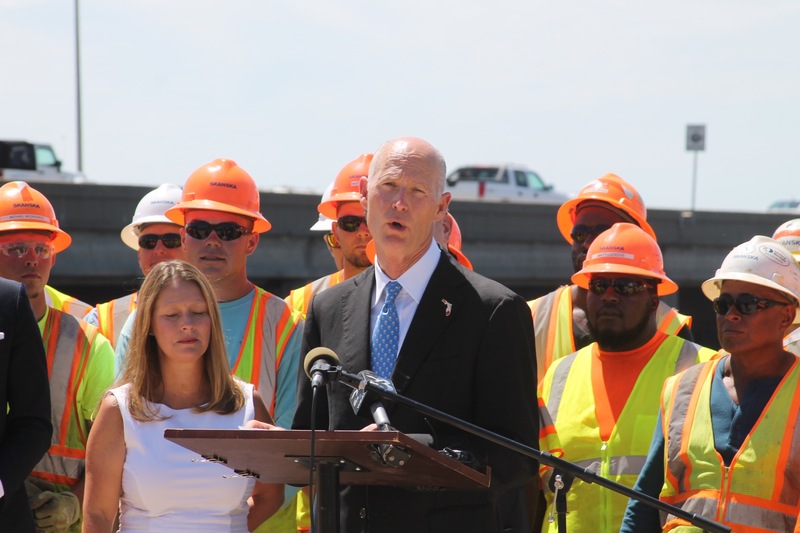 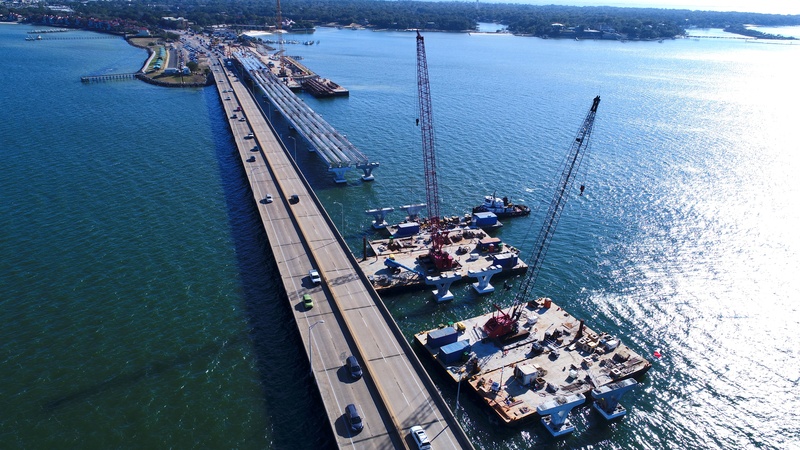 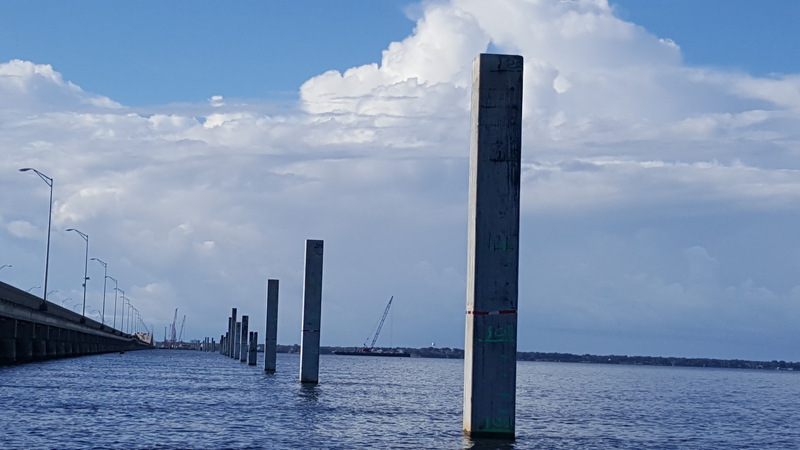 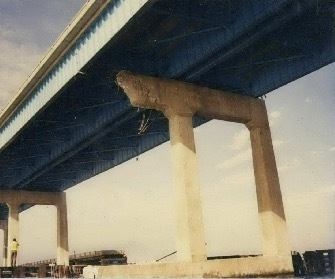 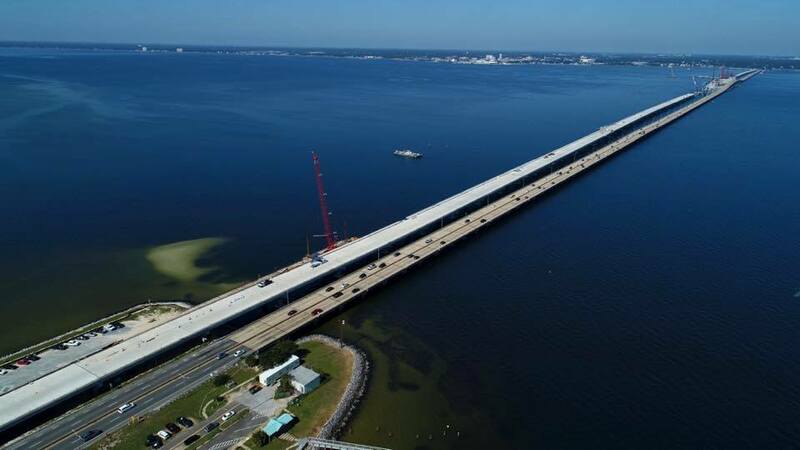 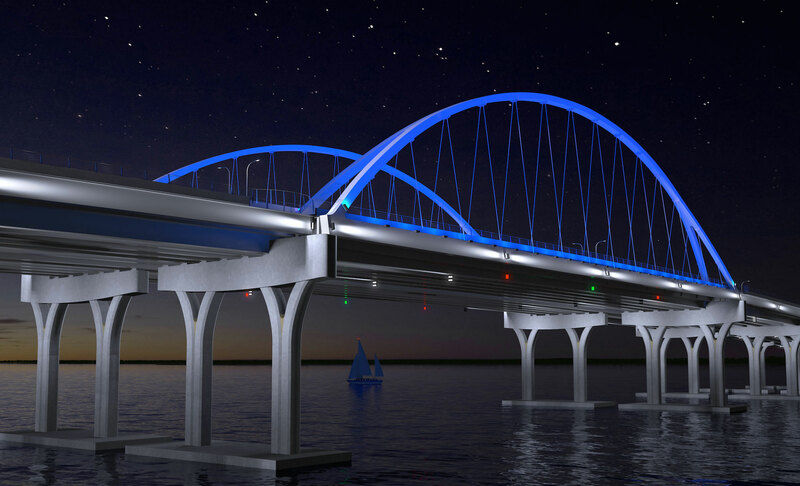 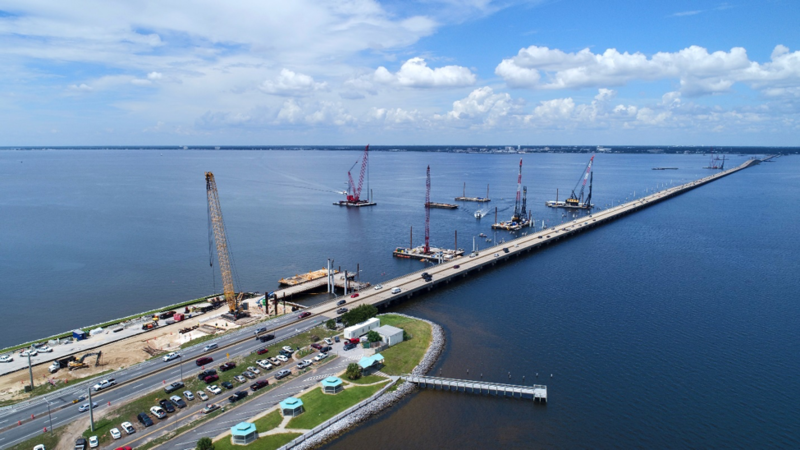 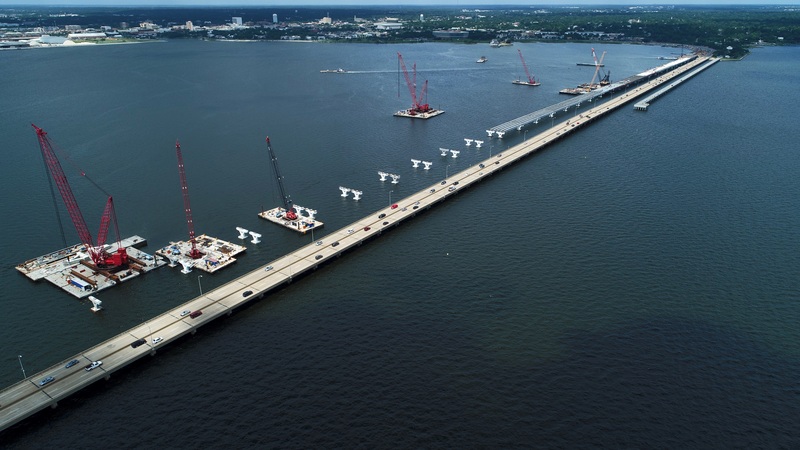 Skanska USA Civil Southeast, the design-build contractor for the new Pensacola Bay Bridge, will host a job fair Thursday, April 13 from 8 a.m. to 11:30 a.m. at Pensacola State College. 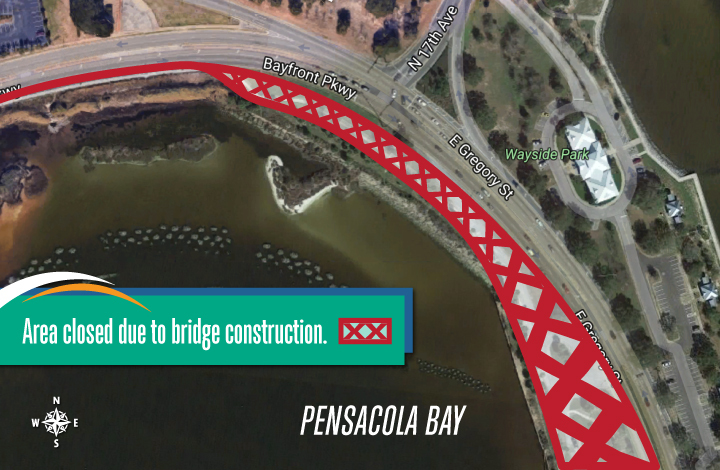 The event will be held at the Jean and Paul Amos Performance Studio, Building 23, located at 1000 College Boulevard. 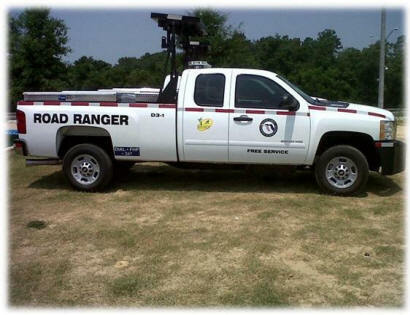 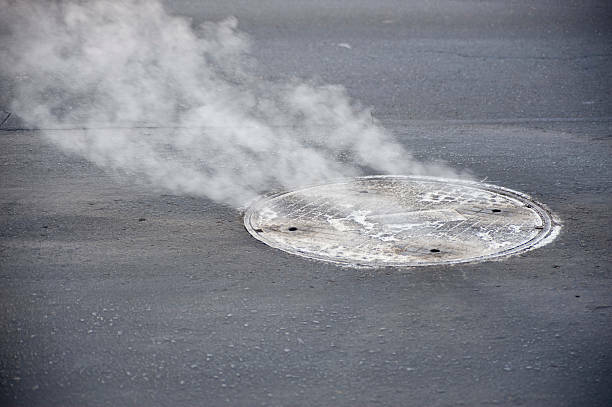 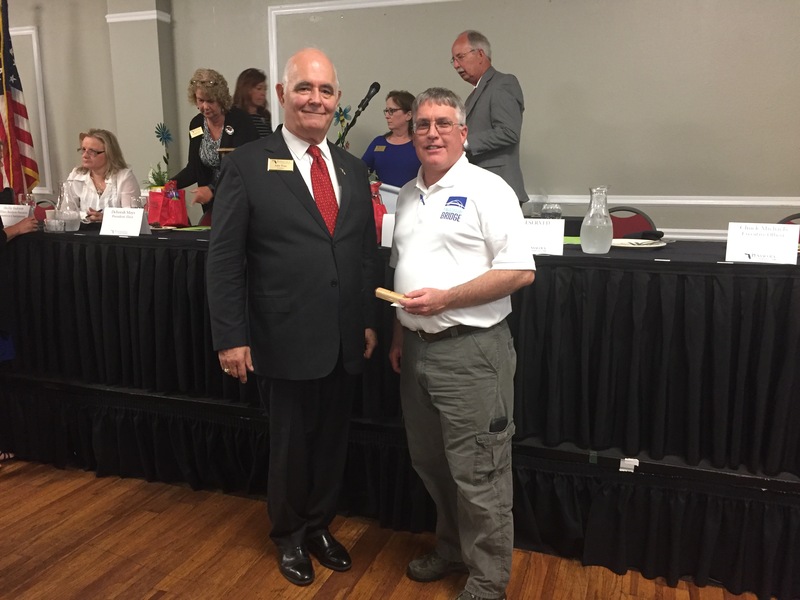 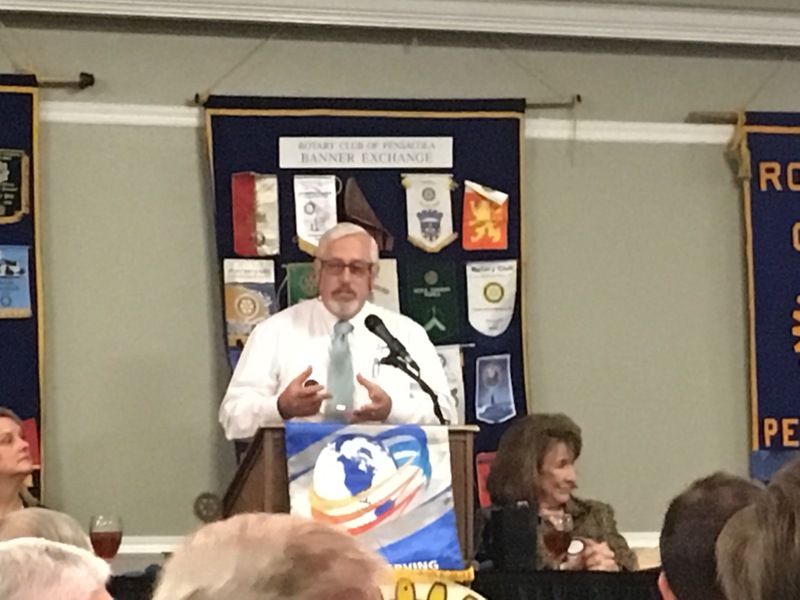 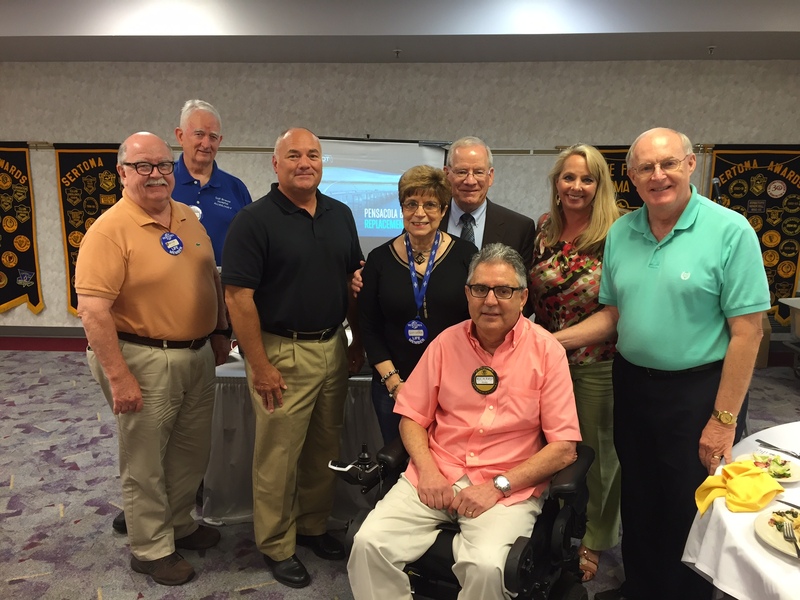 [email protected] or telephone (850) 607-8797.